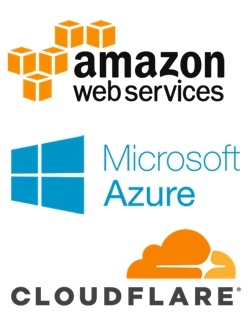 Six Feet Up is a certified partner with AWS, Microsoft Azure and Cloudflare. Tap into the power of Cloud computing without the pain of becoming an expert in everything. Utilizing the latest in Intel CPU's, Six Feet Up offers managed cloud hosts with exceptional managed service. Pick between FreeBSD, CentOS or Ubuntu. Or contact us with any more specific needs. Freebsd VPS-based shared hosting services for light-weight Plone 4, WordPress, SugarCRM, Drupal, etc.